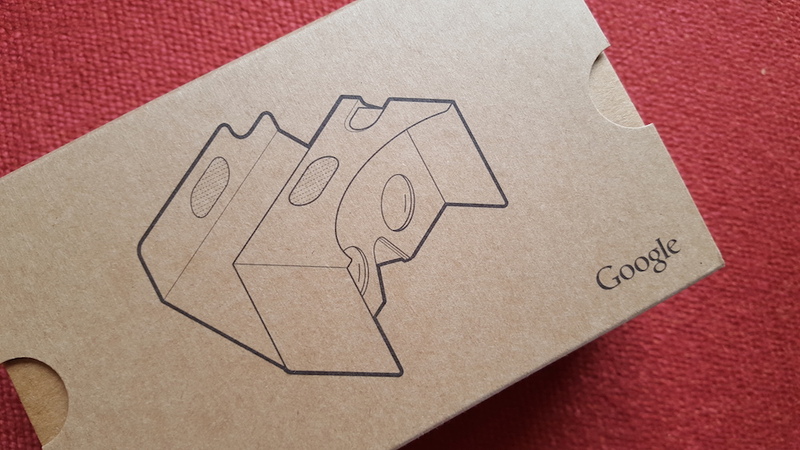 Last year, Google unveiled Cardboard, their insanely simplistic solution to bring VR to the mainstream. Now, as phones are getting larger, they have an updated model of Cardboard they released yesterday during the Google I/O keynote that fits a wider range of devices. As highlighted in the keynote, Google is doing great things with Cardboard, especially in the classroom. A school can receive a class-sized shipment of Cardboard, and with it, teachers can take students around the globe and into the oceans thanks to VR. It adds a new dimension to learning, one which kids truly seem to enjoy. With that said, ready to win your very own Cardboard unit? Head on into the comments section, tell us your favorite thing about VR, then we will randomly select a winner and will ship them the unit we received here at Google I/O. It’s almost like you were here with us. Winner will be chosen today at 3pm PST. Update: We have our winner. Congrats to Frank B!